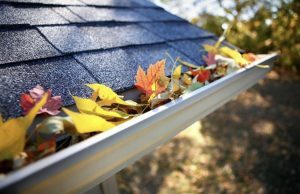 Why an Energy Efficient Roof is Good for You! 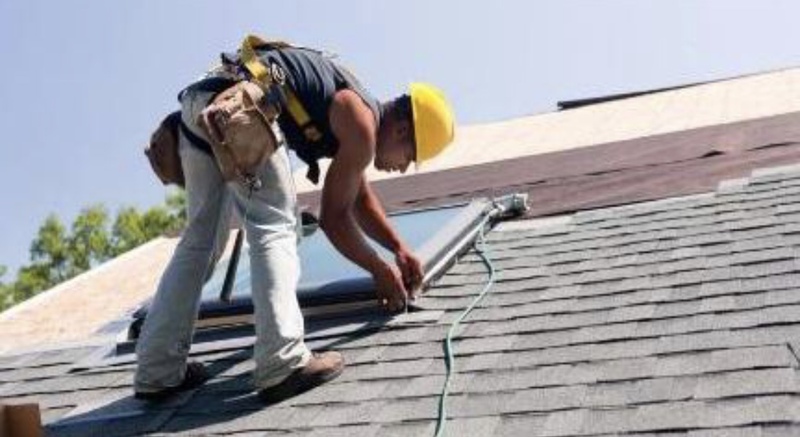 Many will agree that energy efficiency is important to both home and business owners because saving energy usually equates to saving money! Ensuring your roof is energy efficient can cut your energy cost all year round. 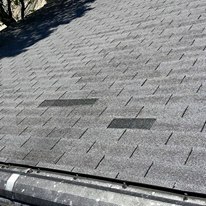 There are several different types of energy efficient roofing materials and accessories to choose from. 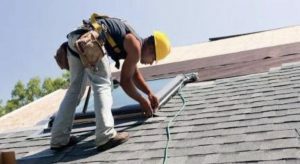 However one of the most critical components when looking at energy efficiency is having proper insulation and ventilation. 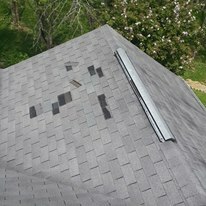 Having an efficient ventilation system can improve climate control throughout both the hot summer months and the cold winter months, as well as provide additional protection against harsh elements. 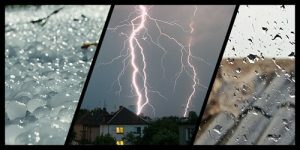 There are several types of storms and severe weather conditions that leave your roof susceptible to wind or water damage such as hurricanes, hailstorms, tornadoes and thunderstorms. 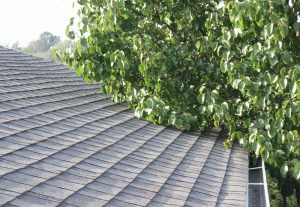 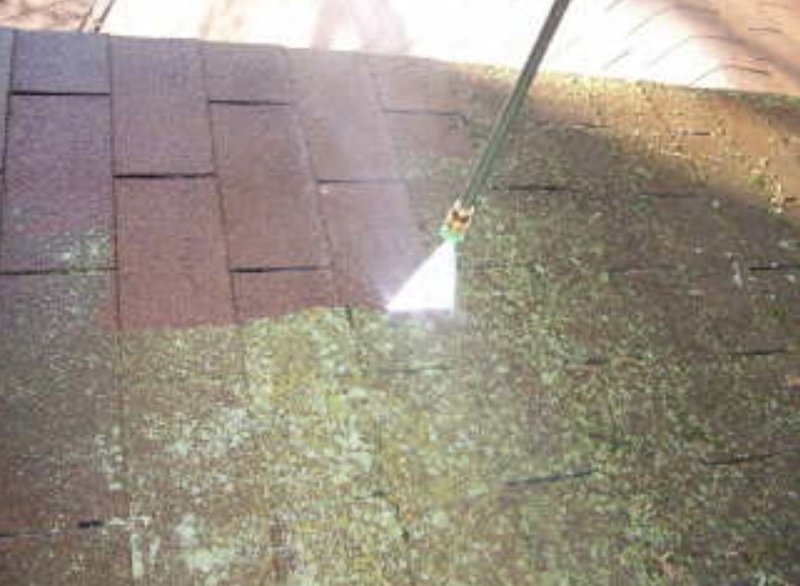 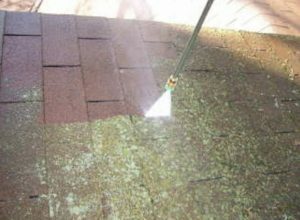 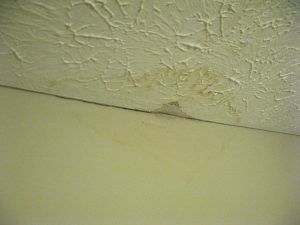 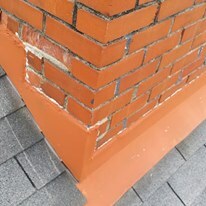 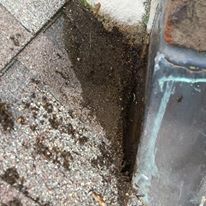 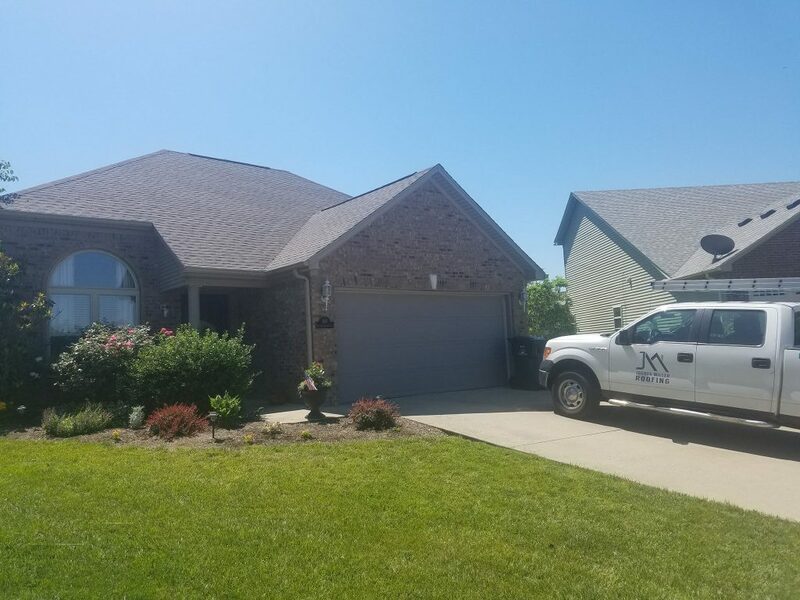 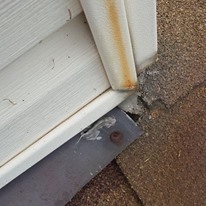 All of these conditions have the capability of ripping shingles from your roof or causing tree limbs to fall on and potential scratch your roof. 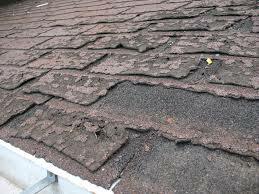 With this being said, it is imperative to check your roof for damage following any severe weather. 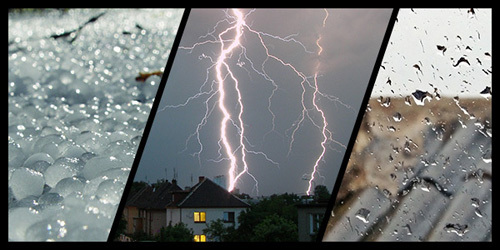 Several types of storms and severe weather conditions can damage your roof. 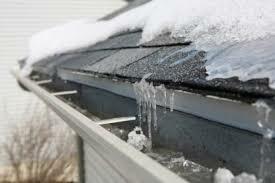 It is essential to have an Ice and Water Shield installed on your roof. 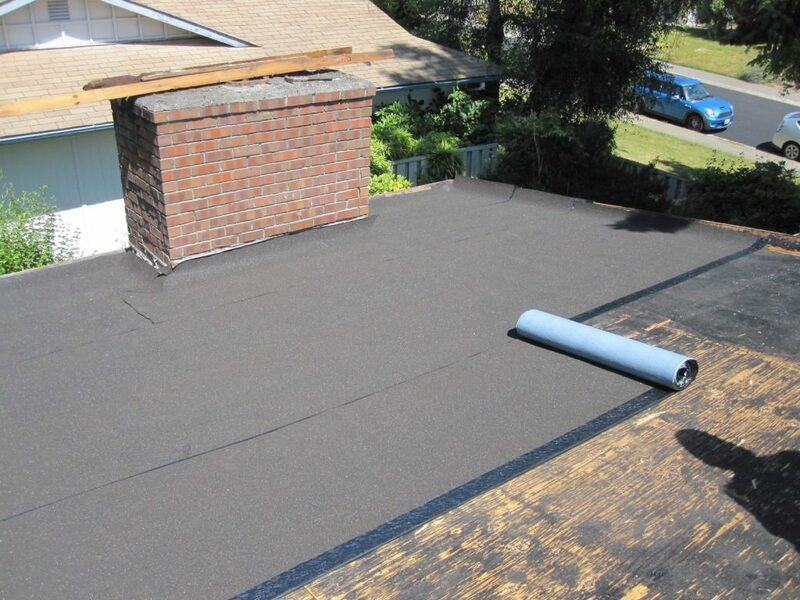 It will not only protect against water damage and decrease the possibility of leaks, it will also enhance your roof’s lifespan. 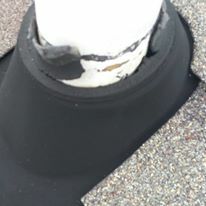 The Ice and Water Shield provides an extra layer defense to the roofs most vulnerable areas: eaves and valleys, roofing vents, skylights and around the chimney. 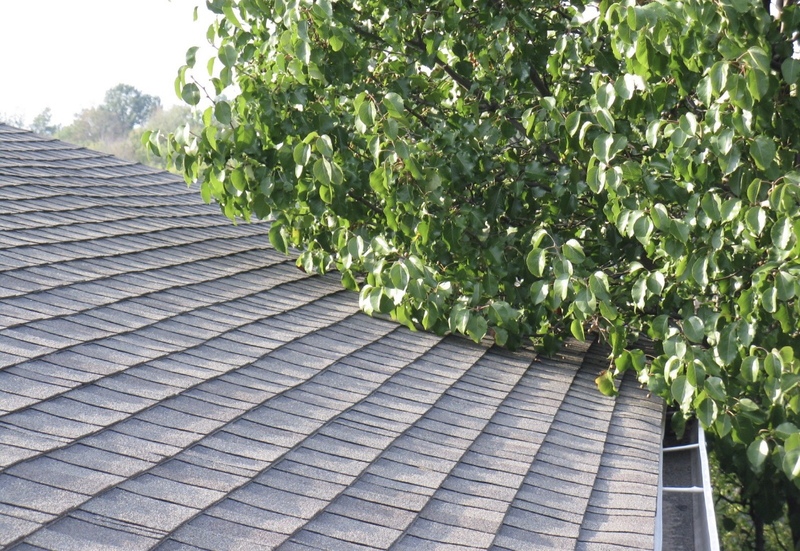 The damage in these areas is caused by ice damming, wind-driven rains and backed up gutters. 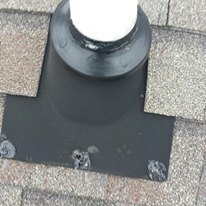 These shields are usually offered as an “additional feature,” but we strongly recommend that you have the Ice and Water Shield installed! 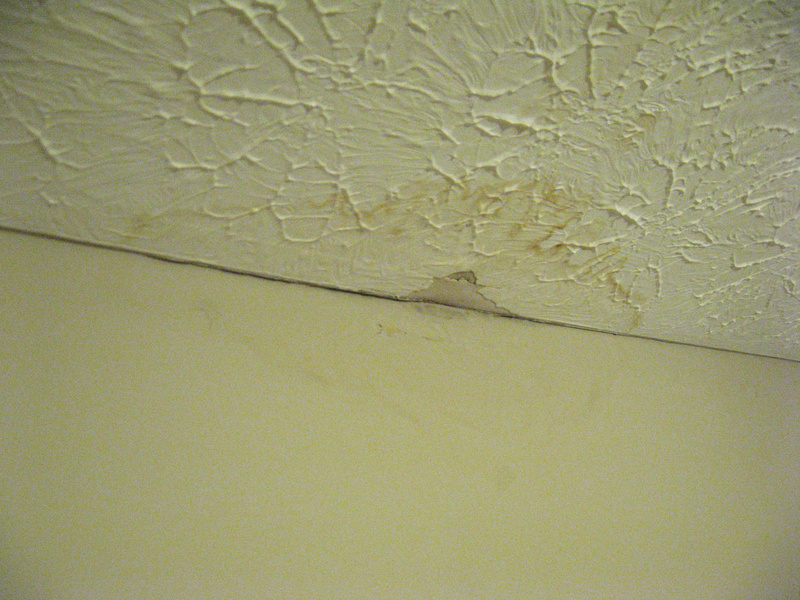 Ice Damming on the Roof.